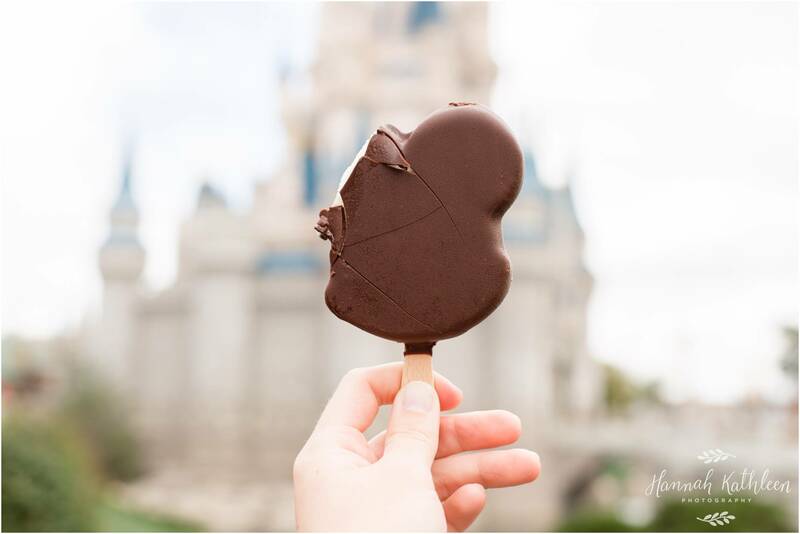 Calling all Disney World fans! 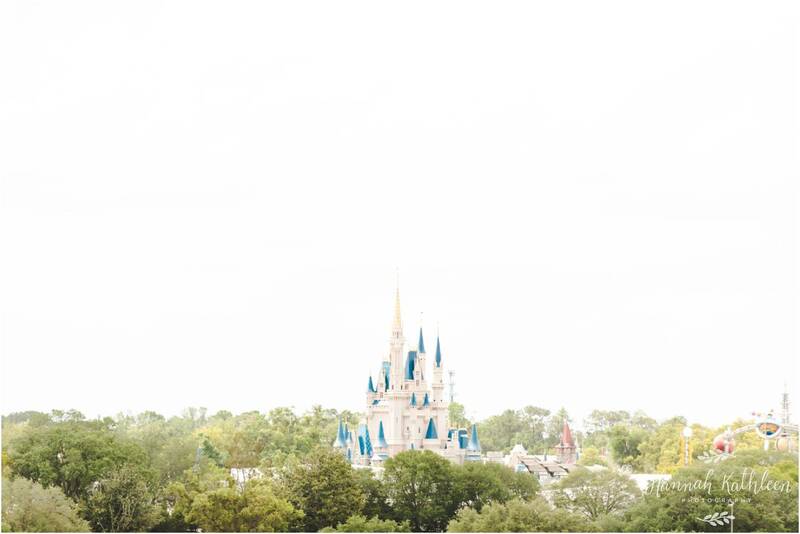 I want to know who you are, reach out to me so we can talk Disney World together! I am currently an annual passholder trying to get to Disney World as often as possible. For those unfamiliar, Disney World is in Florida! I have actually never been to Disneyland (California) but I can't wait to get there one day! It's actually on my bucket list to visit all the Disney Parks in the world. That means... Shanghai, Tokyo, Hong Kong, Paris, California, and Florida. My poor husband will be dragged to those on some once in a lifetime trip to Asia and Europe. I can't wait! Anyway, Disney World is a regular destination for me and my favorite place in the world. The trek from Buffalo, NY to Orlando is not the quickest one, but I'm always happy to make the trip! Afterall, I have it easy... so many people travel all the way from other countries to get there, and I just need to take one quick flight! But I'll be honest, I definitely dream of snowbirding in Florida... who's with me? If you are reading this, you likely already know that I love to take pictures! ;) For me, nothing is better than taking pictures in my favorite place. 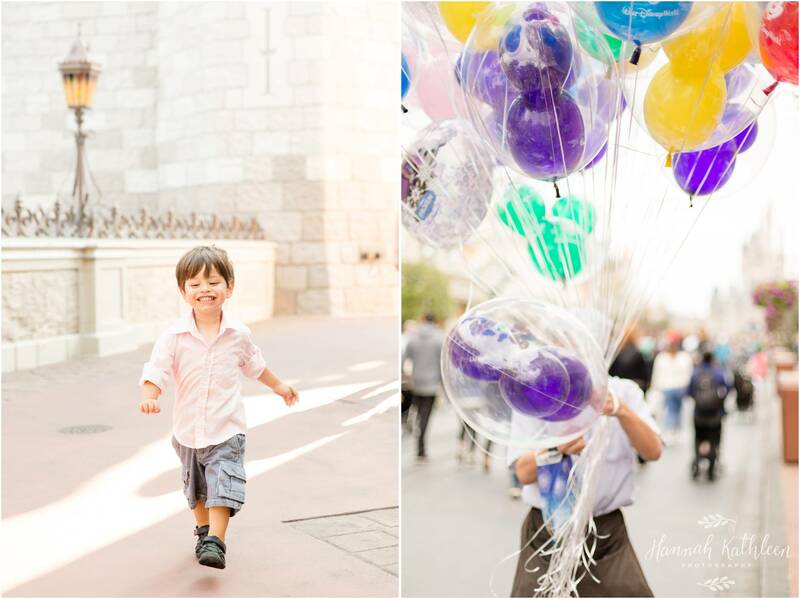 And even better than that, is using my love of photography to document a magical time for other families, too! 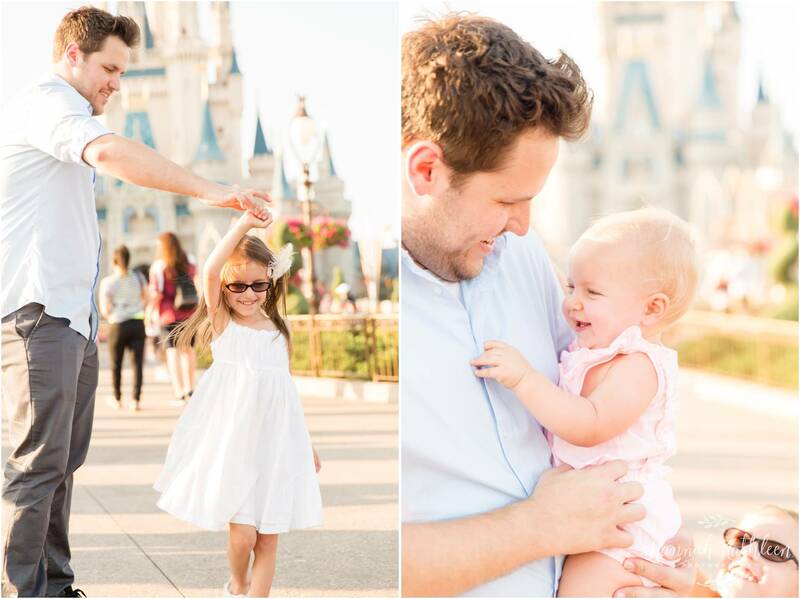 Disney World is special to so many people, and these photos are more than just family photos... these photos will be cherished when those kiddos are older and looking back on their family memories. As a photographer, I'm so excited that I can provide that for people! 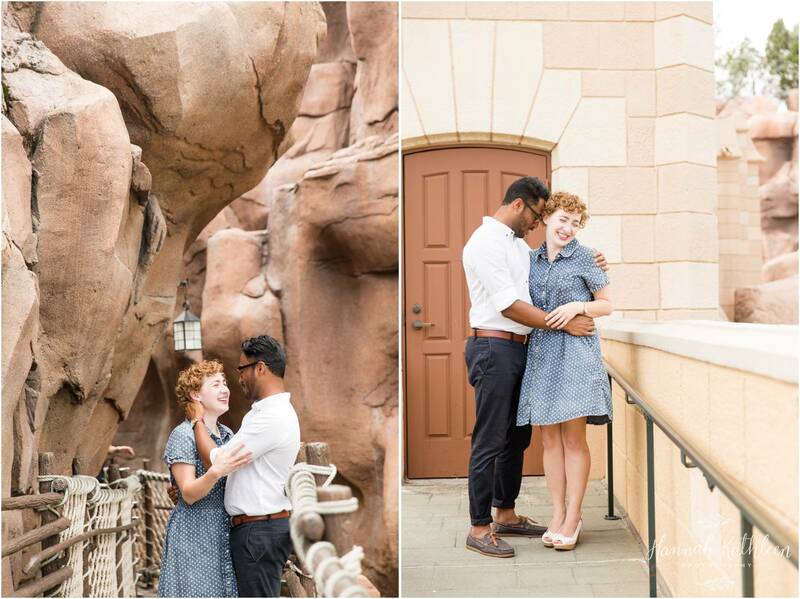 There's nothing I love more than photographing families and couples in such a beautiful and meaningful place. 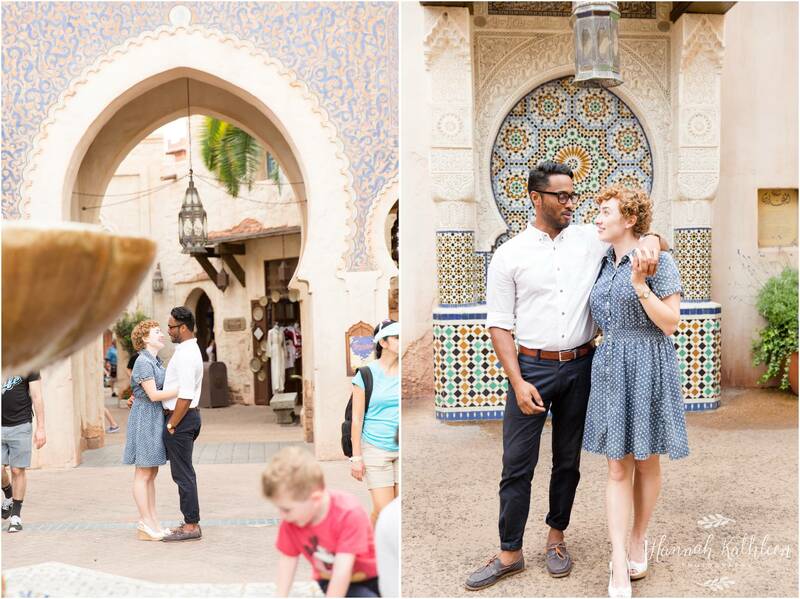 If you are looking to get photos done around Disney World property, I'm your girl! Email me at [email protected]! 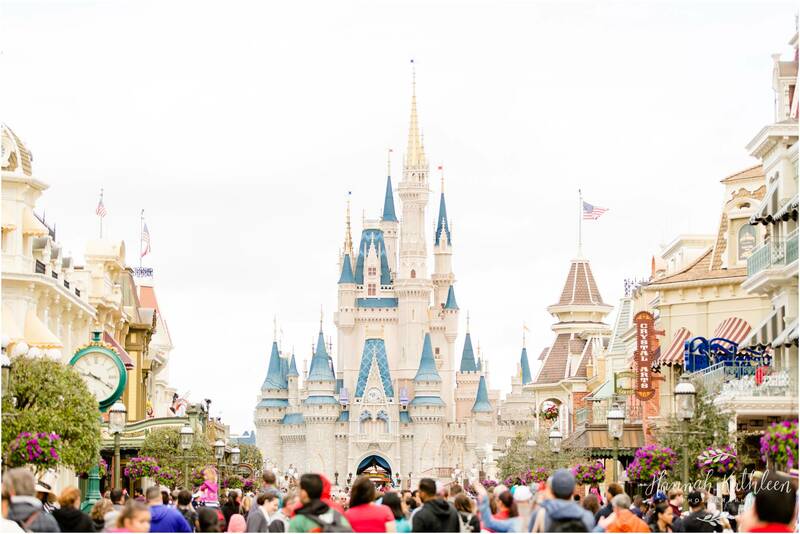 I go to Disney World often, check out my travel dates or start a conversation about your trip. Bring me there and the photos are yours! Let's chat! 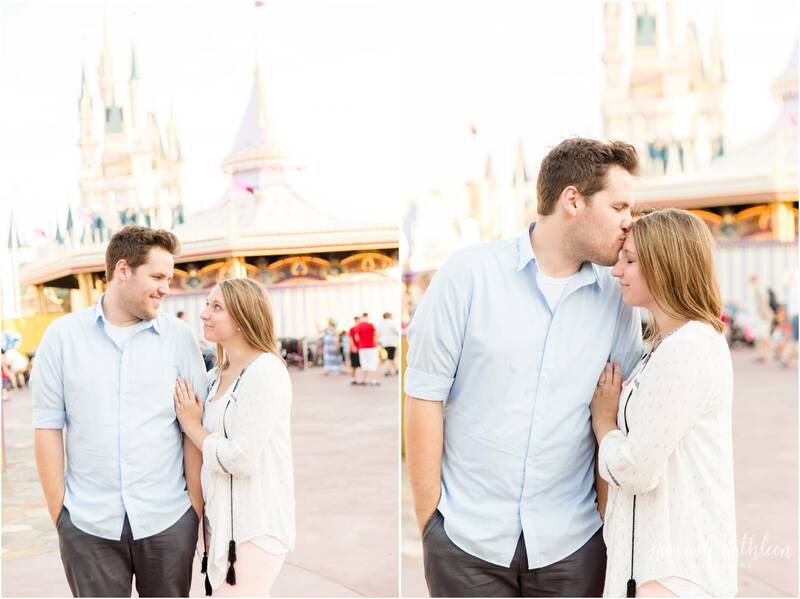 My favorite park is Magic Kingdom, that's why almost every photo is from there! 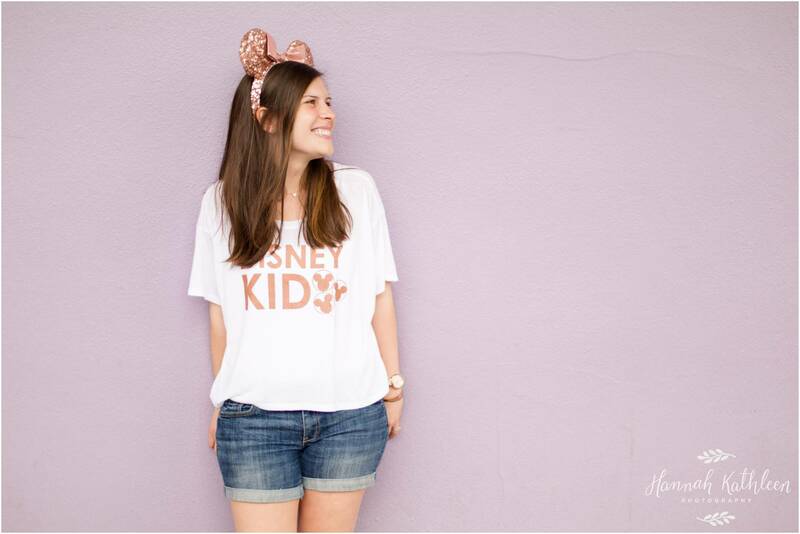 If you want to learn more about me and my favorite things at Disney, scroll to the bottom! Epcot is one of the coolest places ever. Look at all the different beautiful backgrounds I was able to use with Daryl and Janna! Aren't they the cutest!? I really love wandering around the World Showcase with no schedule. There are so many details to appreciate, cultures to learn about, and foods to try! It's definitely one of the best parts of Disney World. 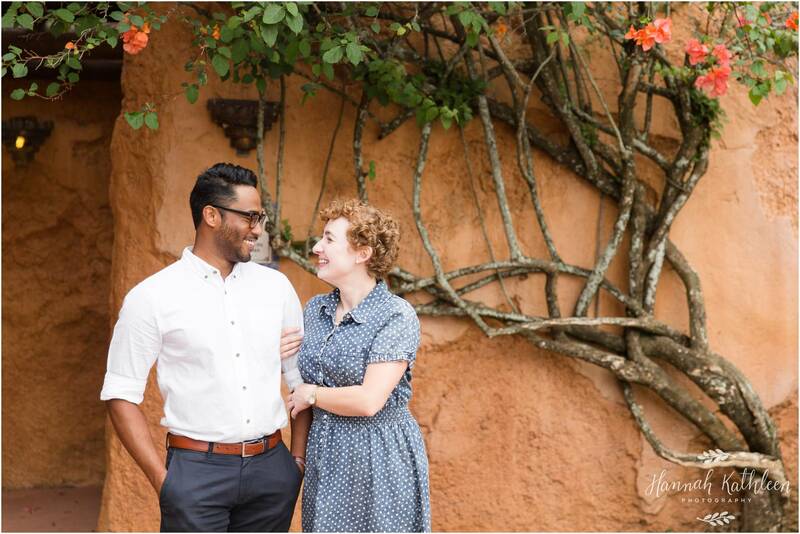 I could photograph a whole session just in one of the countries, they are each so pretty! My favorite country to visit is France, but my favorite country to look at is Canada! What about you? My favorite snacks are chocolate covered pineapple spears, cookie ice cream sandwiches, the grey stuff (it's delicious! ), and dolewhip! My favorite land is Frontierland. I love hanging out on Main Street, but I don't do it nearly enough! I'm a park open to park close kind of girl. No breaks for me! 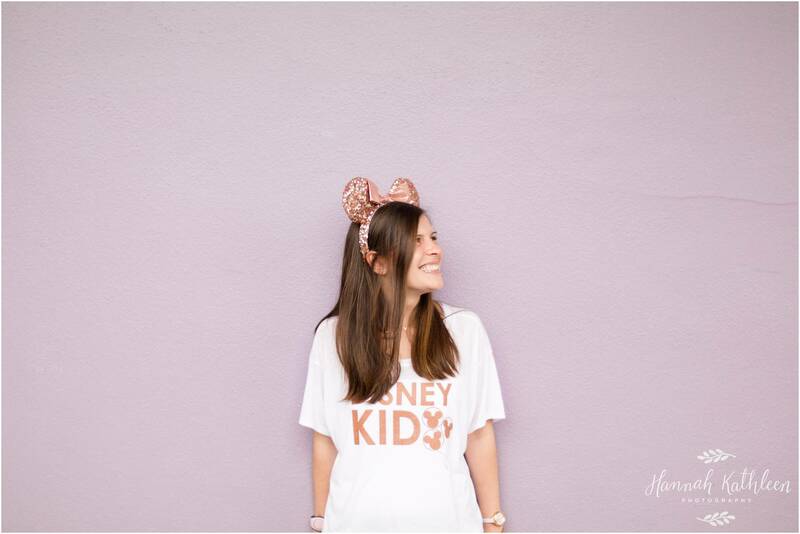 I purchased my FIRST pair of Mickey ears on a trip last year! I can't believe I have missed out for so long! And now I am a proud owner of the coveted rose gold ears! 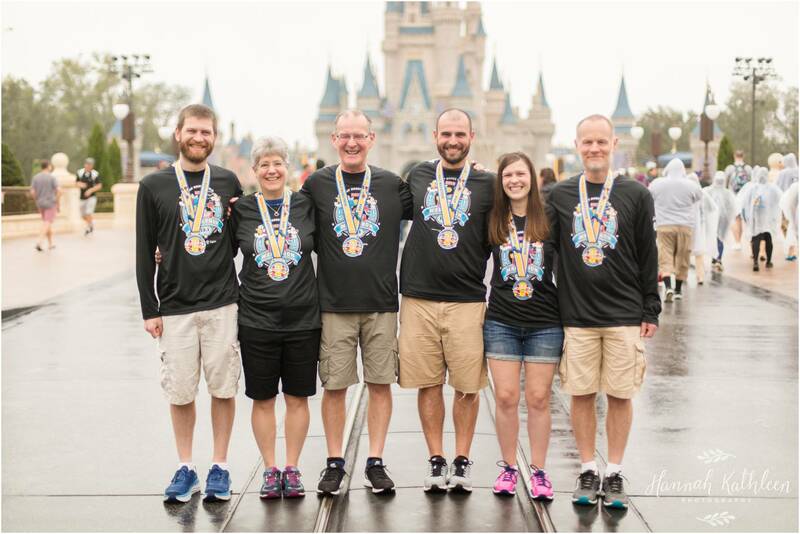 I have ran two Walt disney World half marathons! I just completed one in January and I am proud to say that I ran the whole thing! I love running (when it's nice weather, which is hard to come by in Buffalo!) This half marathon was an extra special experiece because I did it with a lot of my family members! It was so much fun! 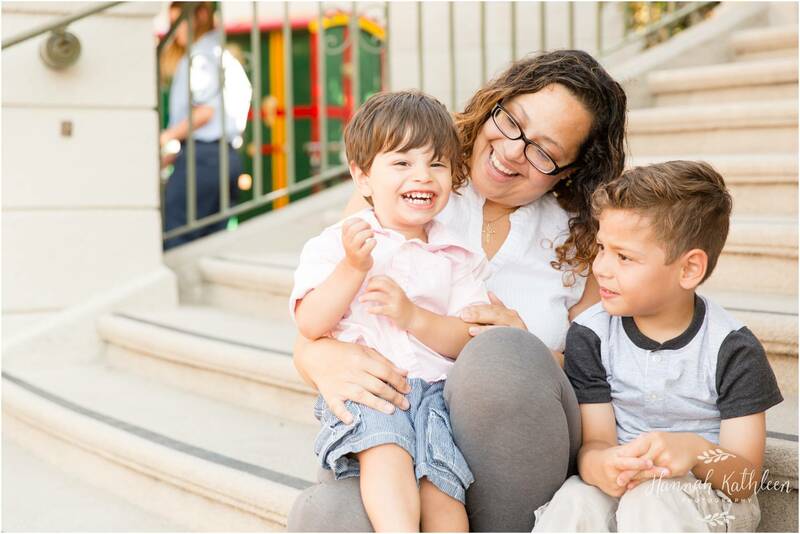 Please reach out to me if you love Disney World, too! Be sure to contact me if you might be interested in photos while I'm there! I can't wait to meet you! See ya real soon! 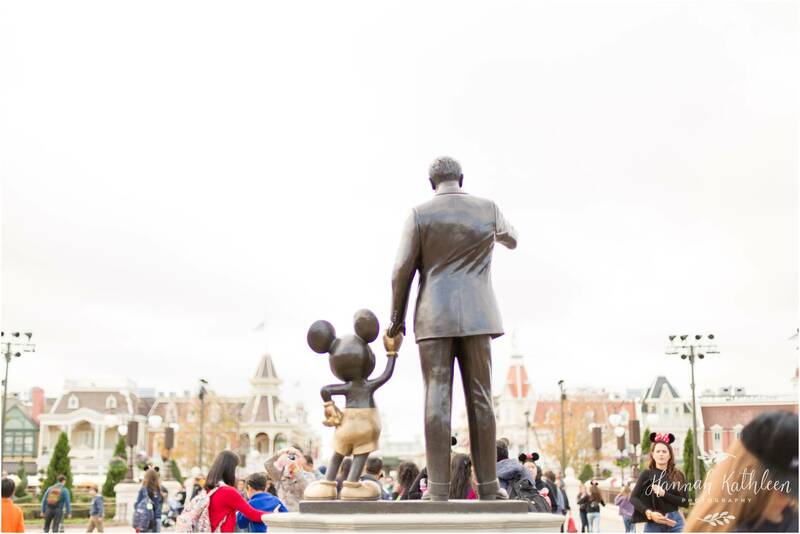 Click here to see my Disney photo blog from last spring!